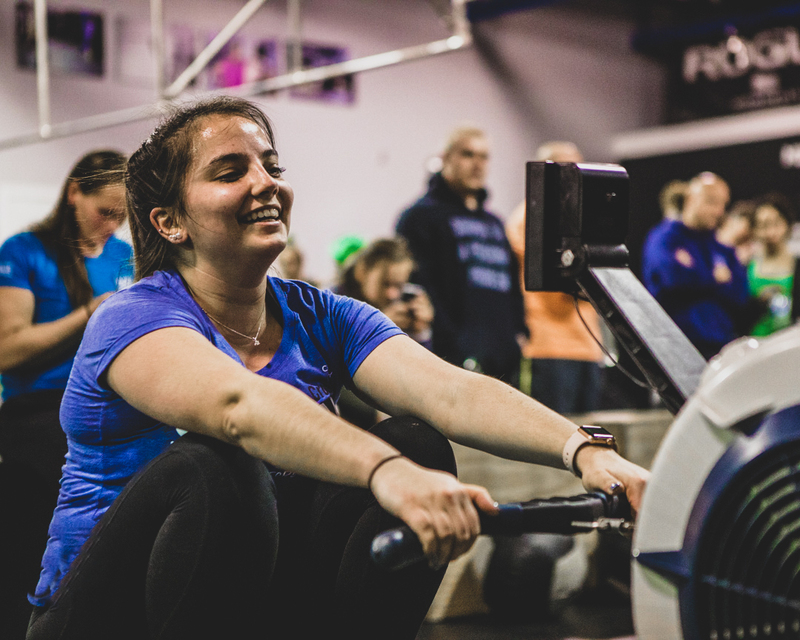 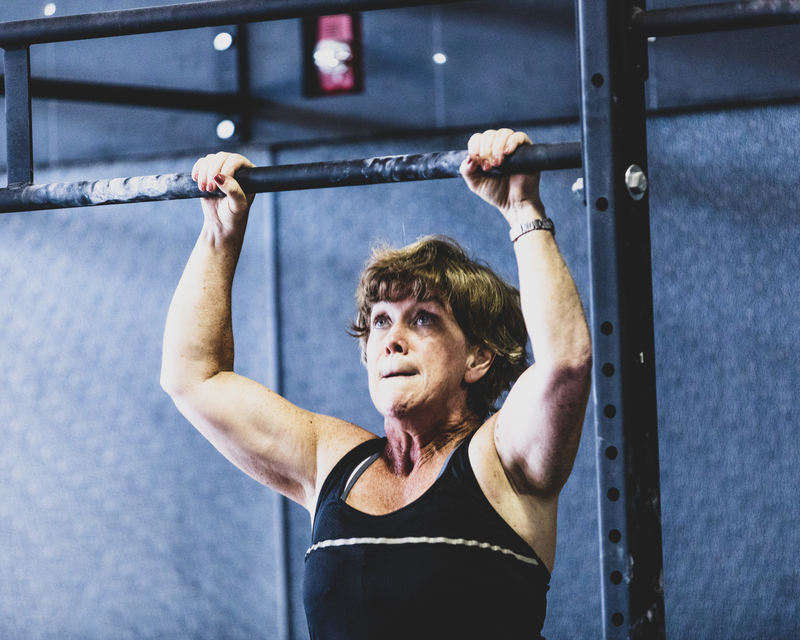 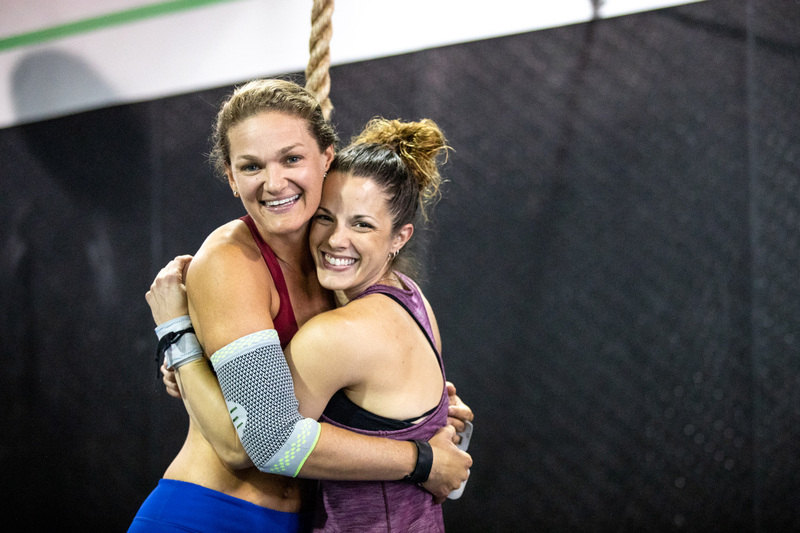 CrossFit Chimney Rock has served the Bridgewater area for the last 5 years. 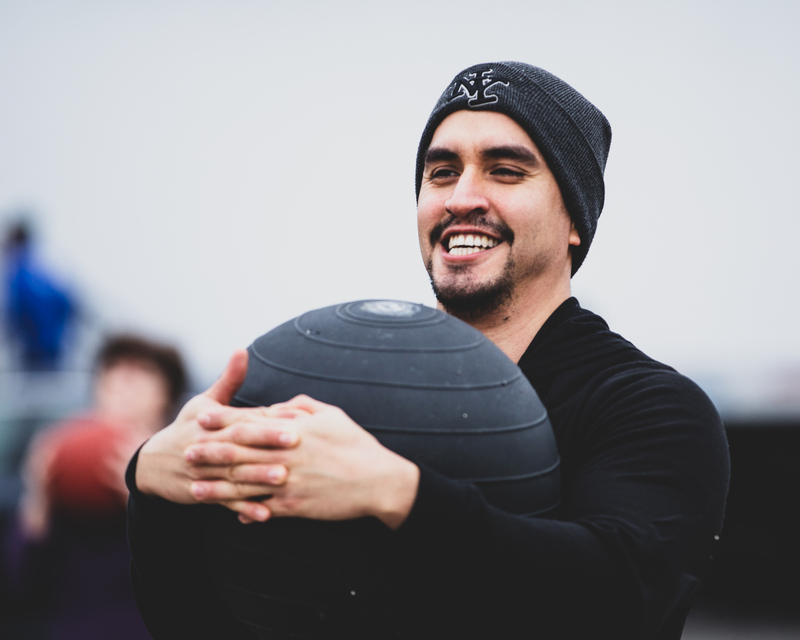 We focus on enriching the lives of our clients through fitness and community. 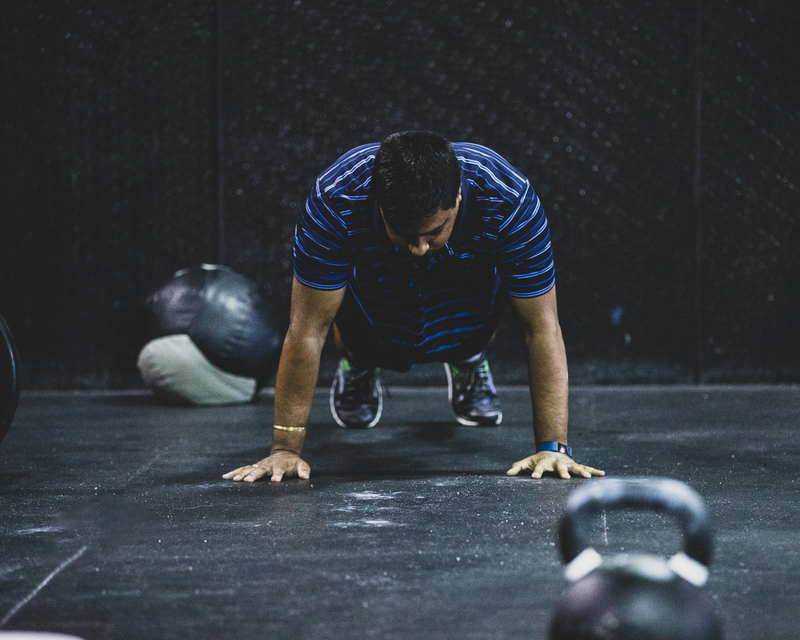 Your health is important, as it ensures you can live a rich and fulfilling life, and that matters to us. 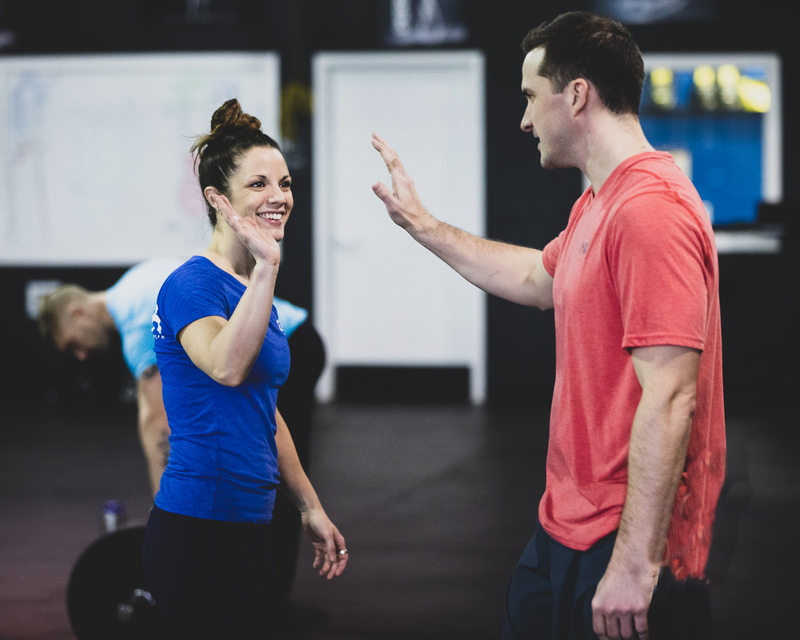 Our coaches care and are COMMITTED to the success of everyone who walks through our doors! 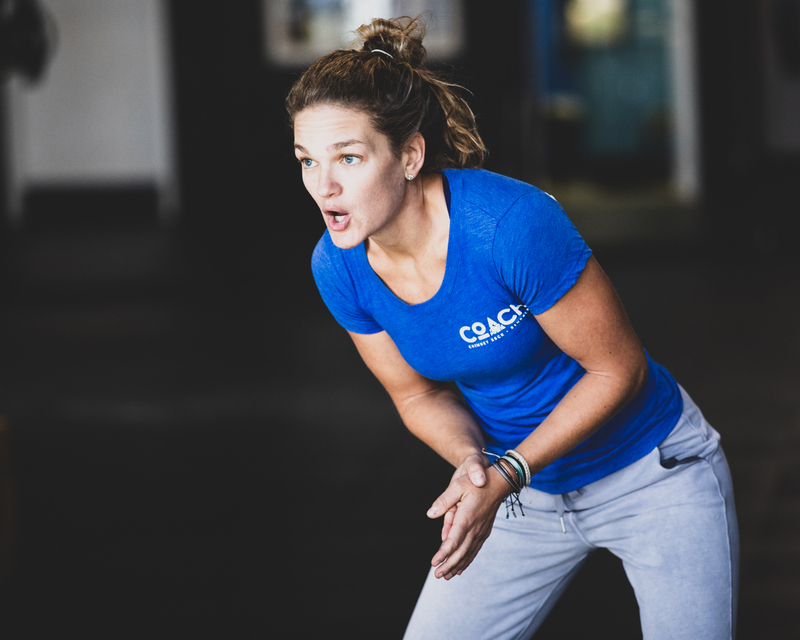 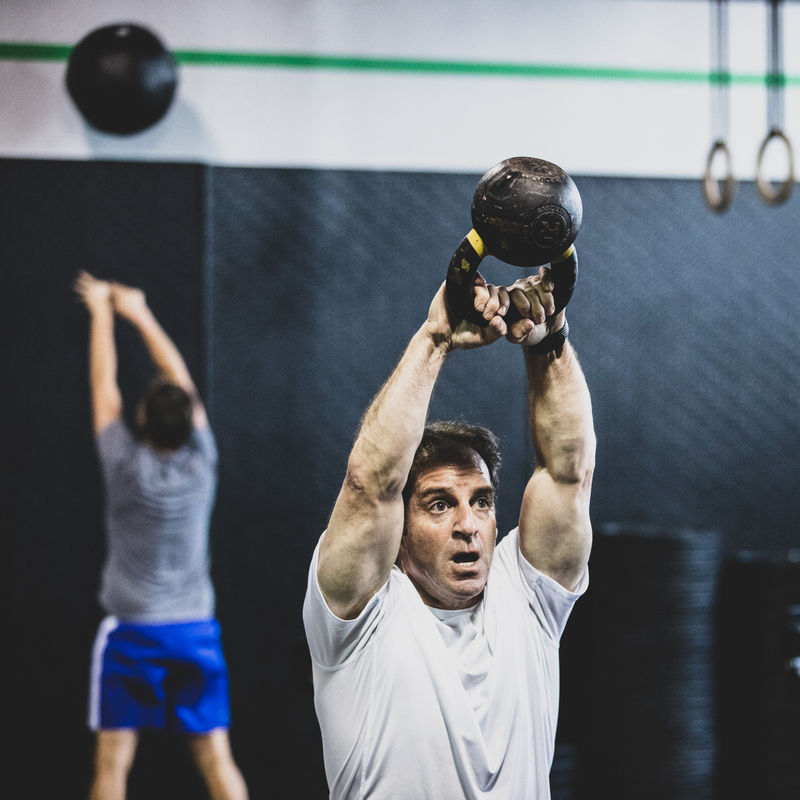 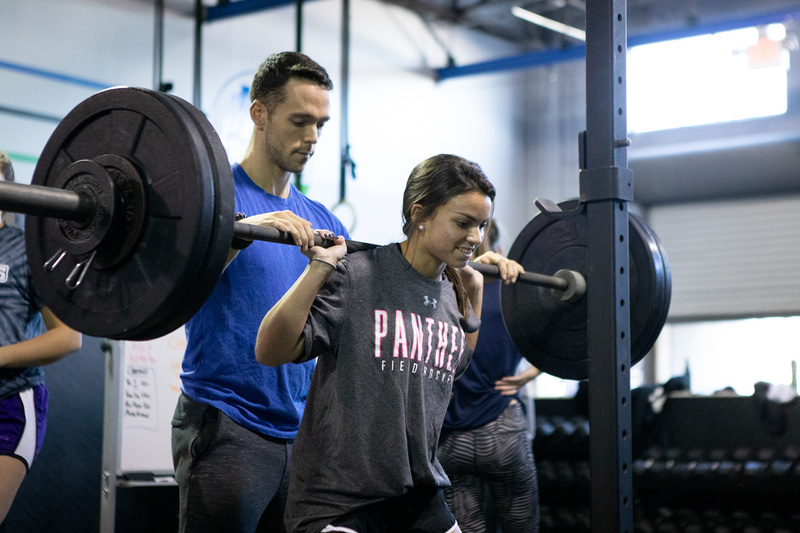 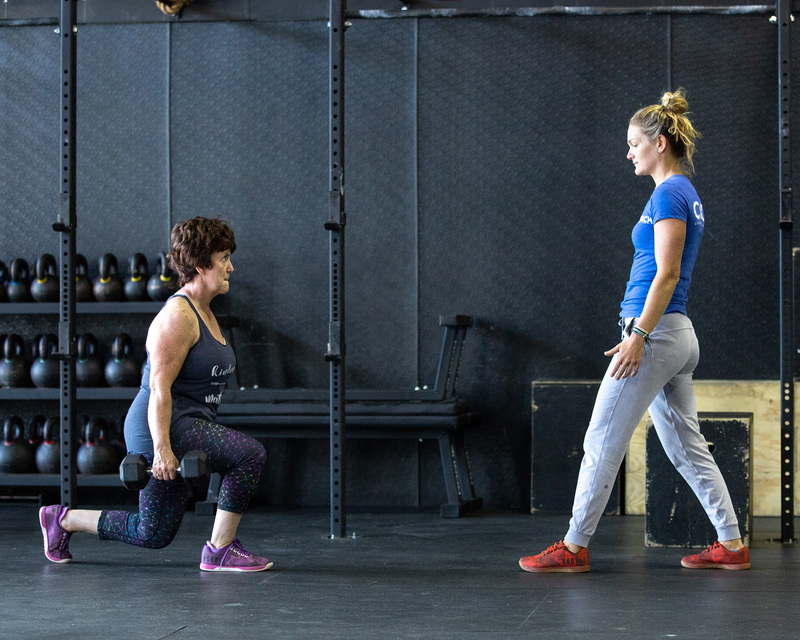 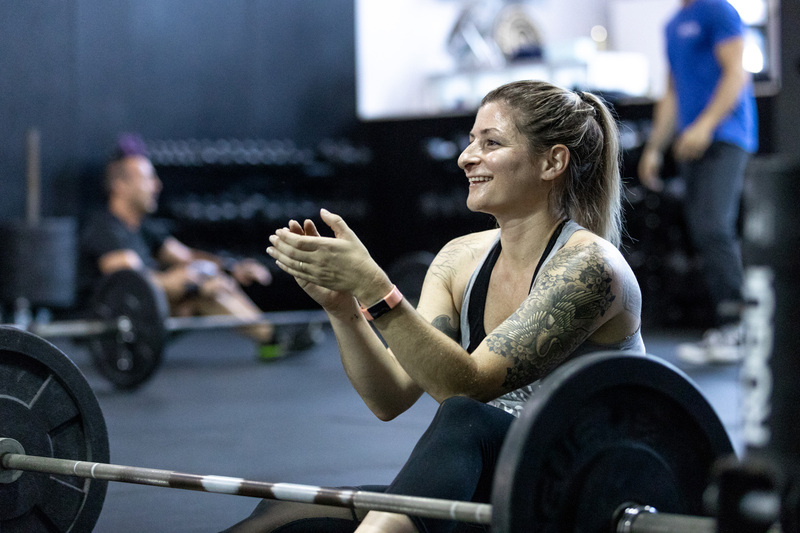 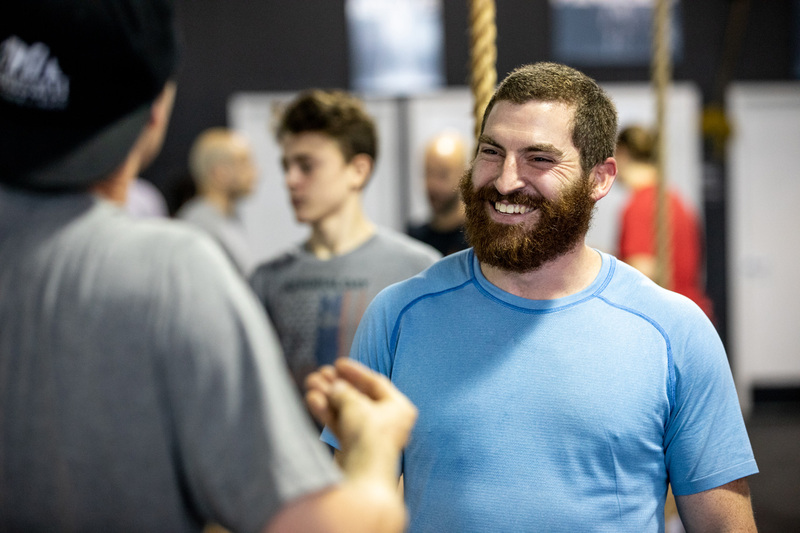 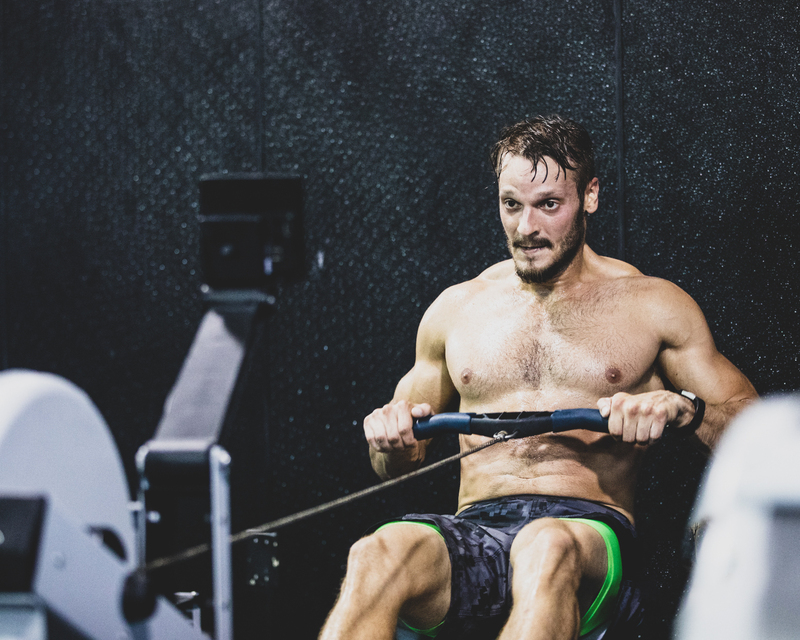 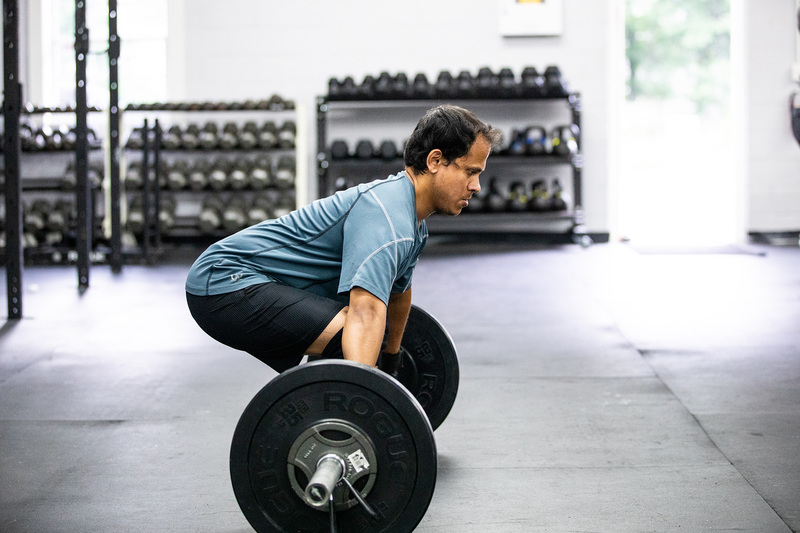 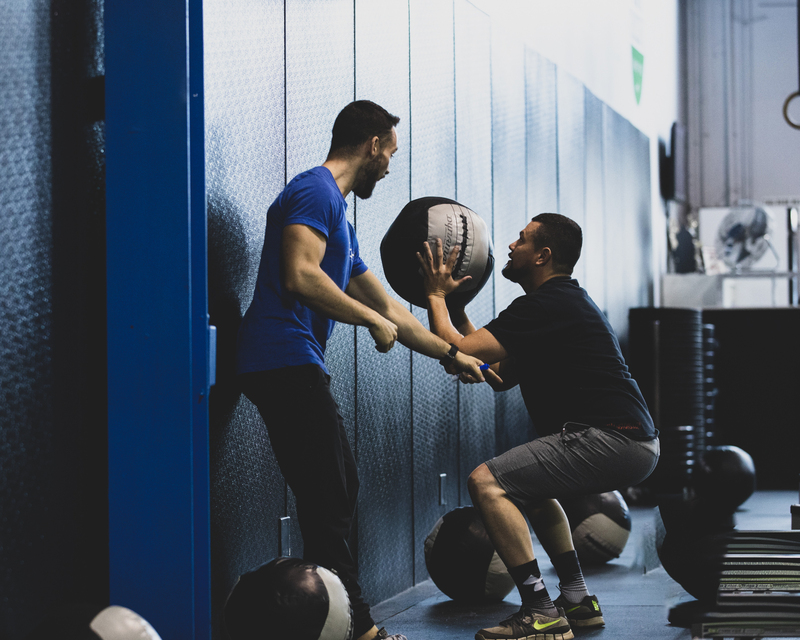 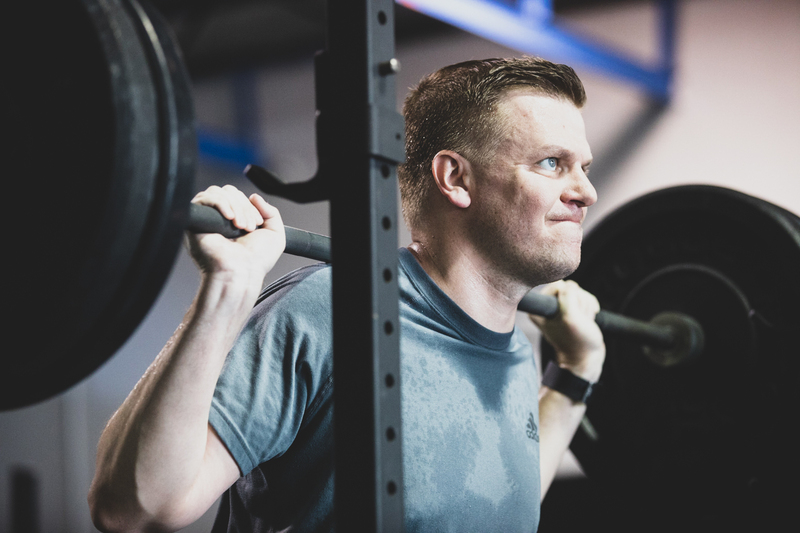 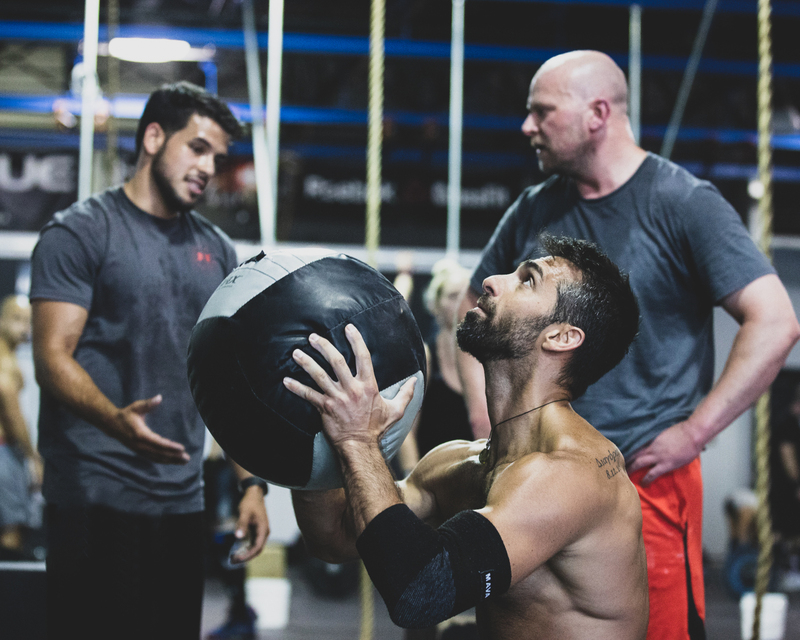 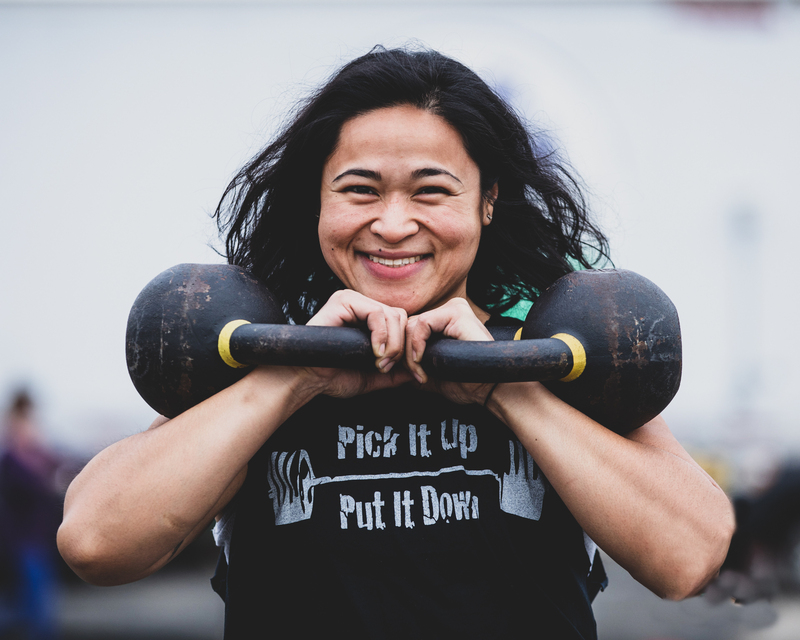 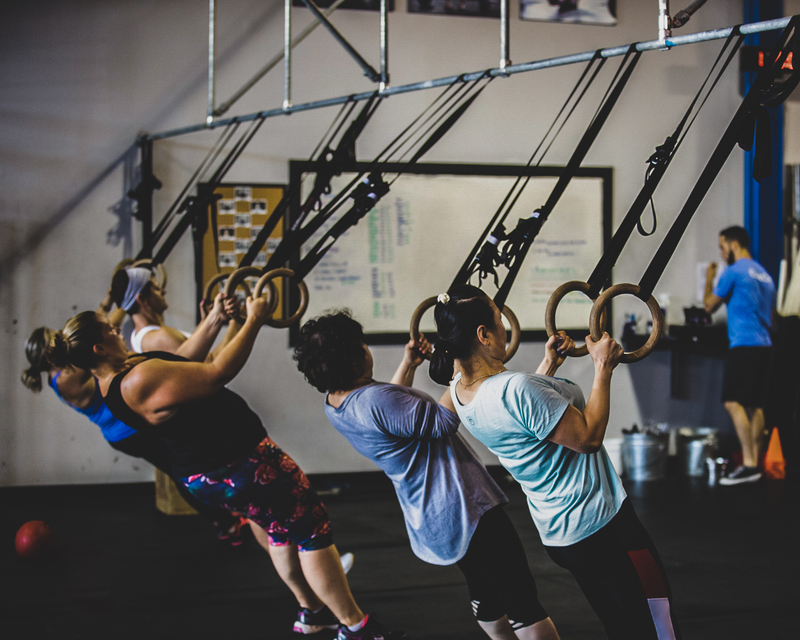 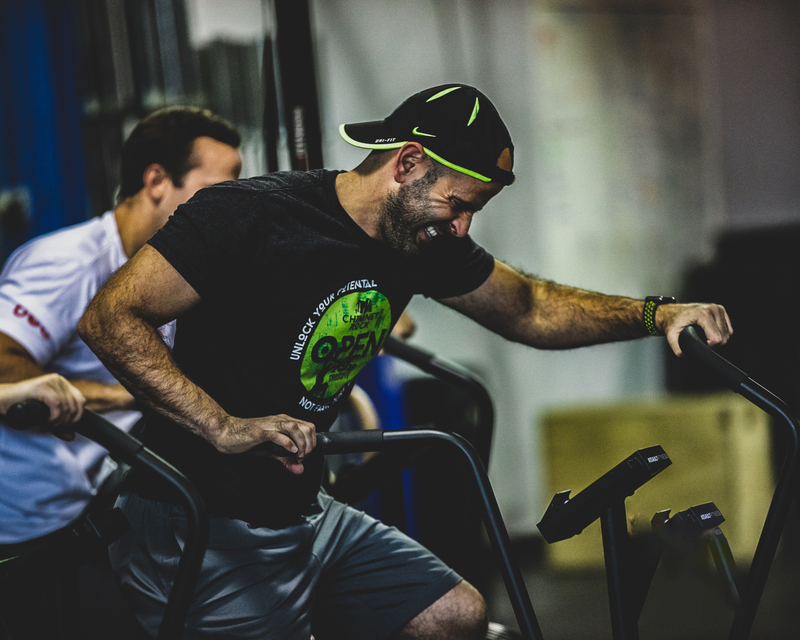 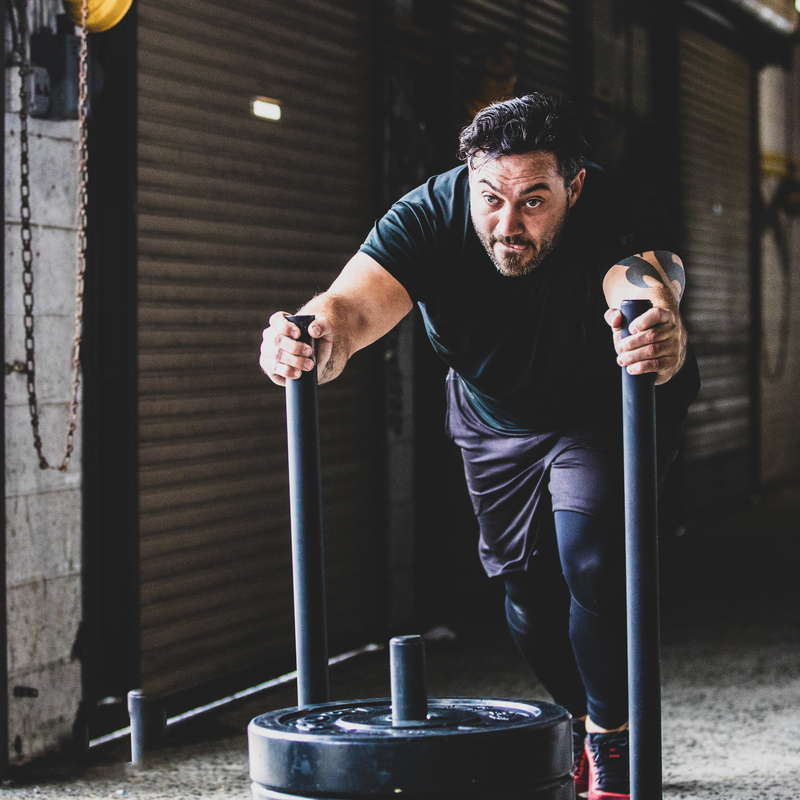 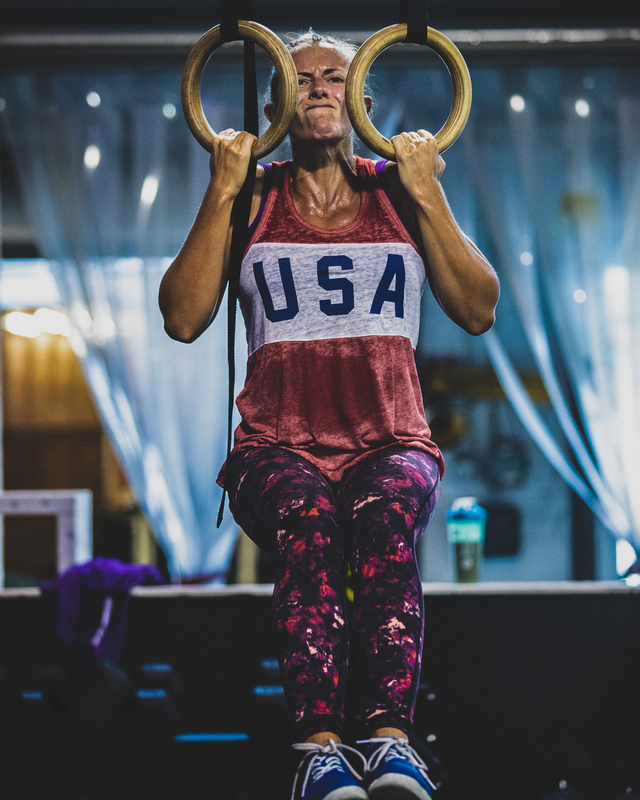 Whether you are a beginner or expert, we have CrossFit classes that will work for YOU.